by building meaningful mentoring relationships. 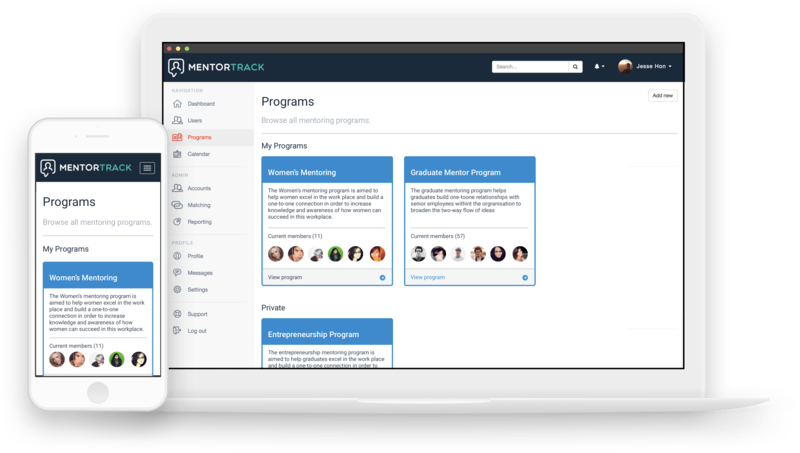 Mentortrack is an online tool to help you manage your mentoring programs. You can match Mentors with Mentees, track communication and schedule meet ups. Mentortrack is the tool you need to keep everything in one place. "Leaders should influence others. In such a way that it builds people up, encourages and educates them so they can duplicate this attitude in others." We help organisations run effective mentoring programs in a wide range of industries. As well as the ability to track the progress and interactions of the participants in the program. Whether you’re about to transition from being a student to a graduate, or experiencing a change in your career trajectory, Mentortrack is here to help you. 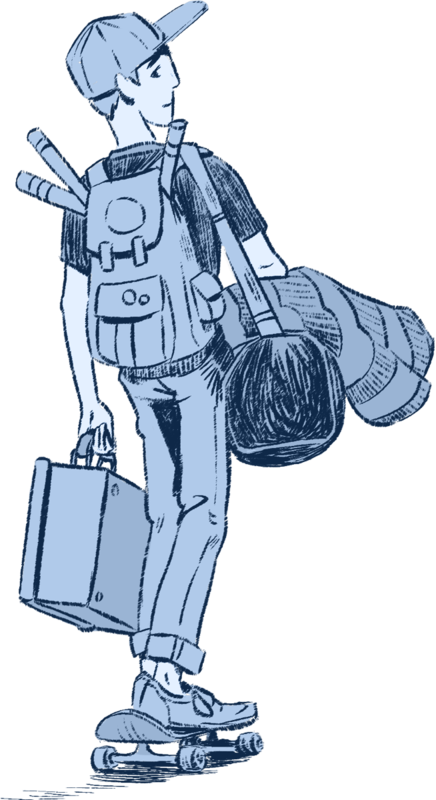 Everyone faces professional and personal challenges at some point. A Mentor can help you overcome these challenges, and also help you learn and grow by having someone who has already experienced the motions. They are the ones who can give you the guidance and support you need. 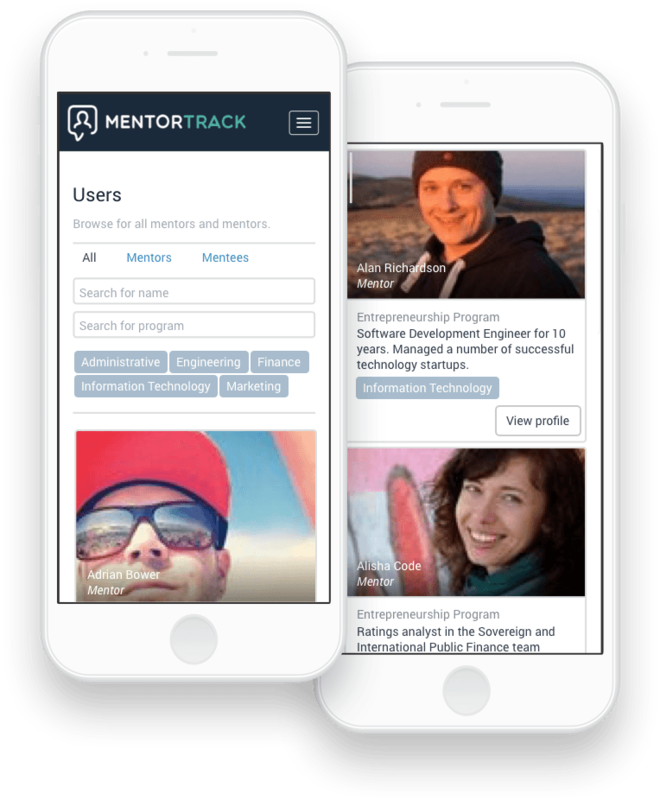 Are you part of a program that would benefit from Mentortrack? Or would generally like to learn more? Please feel free to get in contact with us and our team will respond as soon as possible.